This post is inspired by recent blog chatter about Christian “hipsters” that I’ve come across in recent days. In sum, a fellow by the name of Brett McCracken is writing a book called Hipster Christianity: When Church and Cool Collide. In this link, Brett describes common features of a Christian hipster. Hilarious. I came across Brett’s post from Anthony Bradley’s blog, where he asks the question, “Can hipster Christians reach non-hipster blacks and latinos in urban areas?” After reading Anthony’s post, please scroll down to comment number 11 by S. Leung. S. Leung is referring to New Life Fellowship! Based on S. Leung’s observations, I thought I’d do my own analysis of our staff and their “hipsterness”. I’ll use Brett’s blog post as my guide in defining hipster Christians. Why he’s hipster: He loves quoting the desert fathers. Why he’s not hipster: He tucks in his shirt. Why she’s hipster: She’s recently been to trainings led by Catholic priests and Quaker Circles of Trust. Why she’s not hipster: She has no tattoos. Why she’s hipster: She doesn’t like John Eldredge’s books. Why she’s not hipster: She doesn’t know who John Eldredge is. Why she’s hipster: She organizes our contemplative services. Why she’s not hipster: She listens to TobyMac and CCM (Contemporary Christian Music). Why he’s hipster: Two of his favorite authors are Thomas Merton and Henri Nouwen. Why he’s not hipster: He lives in East New York, and grew up there too. Why he’s hipster: He wears sandals in the wintertime. Why he’s not hipster: His computer of choice is a pc. Why she’s hipster: She’s fluent in fine arts. Why she’s not hipster: She was in marching band in high school. Why he’s hipster: He wins every trivia contest in regard to pop culture. Why he’s not hipster: He’s wins every trivia contest in regard to pop culture. Why she’s hipster: She dresses goth. Why he’s hipster: He wears flannel. Why he’s not hipster: He has a mustache with no beard. Why she’s hipster: She has a spiritual director. Why she’s not hipster: Her dance of choice is salsa and hip-hop. Why she’s hipster: Her personal style has been informed by many cultures. Why she’s not hipster: She loves Christian films. Why he’s hipster: He’s got those thick framed glasses now and he rides his bike to church. Why he’s not hipster: Uh, if you know Peter, you just know. Anything you would add about these folks? As for me, I’m definitely hipster, so there’s nothing to discuss. This entry was posted in new life fellowship, Uncategorized and tagged Hipster Christianity, new life fellowship. Bookmark the permalink. Great post, Drew! 🙂 I really enjoyed this one. Funny. btw, beard would be gray – not cool – unless it’s in the Frugal Gourmet style. So the intersection of hipster and ecclesiology is primarily the contemplative? 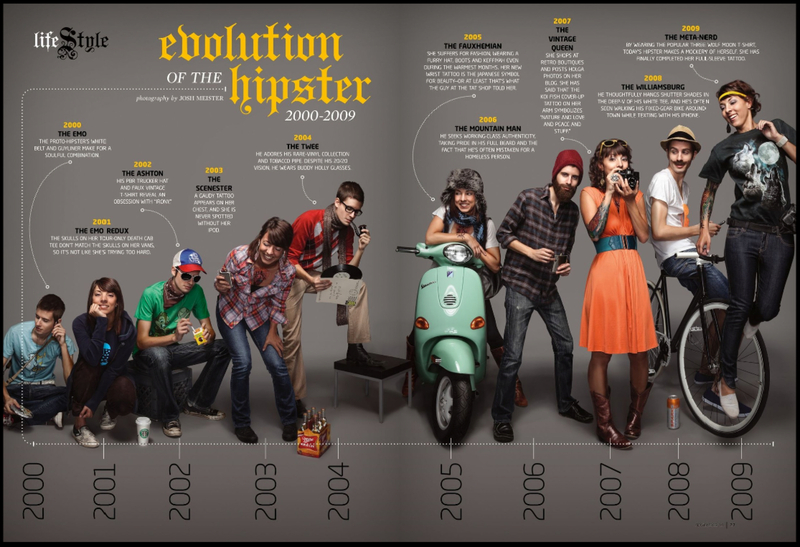 Hipsters make as one of their sine qua nons a contemplative lifestyle and when it intersects with the church we have true 21st century contextualization? Fascinating. Is this what is primarily meant when agnostics insist they are “spiritual but not religious?” They’re spiritually hipster but avowedly non-ecclesiastical. This truly seems like the best of both worlds and would suggest that the church is superfluous to salvation and sanctification. I truly like it but I believe it is heretical. LOLLL!! I laughed SOOOO hard reading this, Drew!! Btw, what is CCN? does this mean, drew, you’re going to start wearing skinny jeans and ironic t-shirts? Haven’t had the chance to check out the links yet, but from what I know about hipsters, your descriptions are pretty accurate! Thanks for posting this, Drew; it made me giggle.